Although Zirconium has several uses associated to it, primarily it is used in the nuclear industry for elemental fuel cladding. At Hexon Metal, we manufacture and supply zirconium tube for various commercial industries like the aerospace industry uses it as a lining in the jet engines. We believe in producing the best quality zirconium tube and offer our customers affordable deals in this segment of our product range. We are the leading manufacturing and supplying companies dealing in all kinds of metals including zirconium tubes for various industrial uses. It has been observed that zirconium tubes comes in a wide range of forms including its use as alloys, flashbulbs, lamp filaments, artificial gem stones and other utility items we use daily. Due to its resistance to corrosion, it is the primary element used for various chemical tests Contact our professional engineers for a thorough overview about how we function and operate on a daily basis. We would help you choose the authentic metal supplies without any extra cost. The moment you place your orders with us, we try hard to ship your zirconium tubes in no time without any hassle. 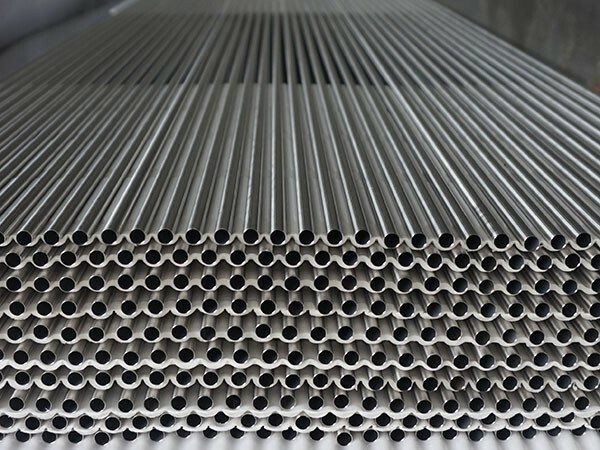 Zirconium seamless tube and pipe is an extruded or cold-rolled product, while zirconium welded tube is produced by arc welding from zirconium sheet or plate. For different applications, zirconium tubes and pipes can be in straight form, coiled, and bent to spiral or “U” shape. The major grades of zirconium are Zr702 (R60702), Zr704 (R60704) and Zr705 (R60705). Zirconium alloys have low neutron absorption, therefore Zircaloy-2 (R60802) and Zircaloy-4 are designed to serve for nuclear industry which is stipulated with low Hf content < 0.01% per ASTM B353. HEXON can offer and supply zirconium seamless and welded tubes and pipes strictly per regular specifications such as ASTM B658, ASTM B523 and ASTM B353 (for nuclear). We start quality control from preparing ingot melting by testing required chemistry. 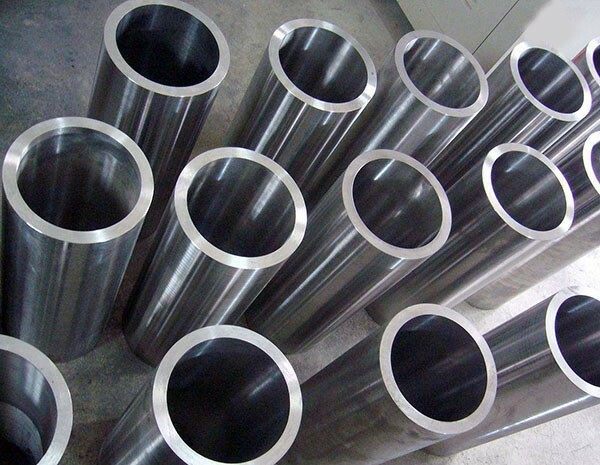 During rolling process, geometric and both outside & inside surface will be concerned and monitored in each step until annealed finished tubes are ready. The most important thing is, NDT such as Ultrasonic or Eddy Current must be implemented to prevent potential cracks, pores and any other minor imperfections. Other essential inspections such as flattening, flaring, hydraulic and gas leakage also will be proceeded in order to verify mechanical properties for finished tubes. HEXON provide EN 10204/3.1 certification including all above tests and inspections. If necessary, HEXON also can provide certification to report the grain-size which is obtained by SEM.